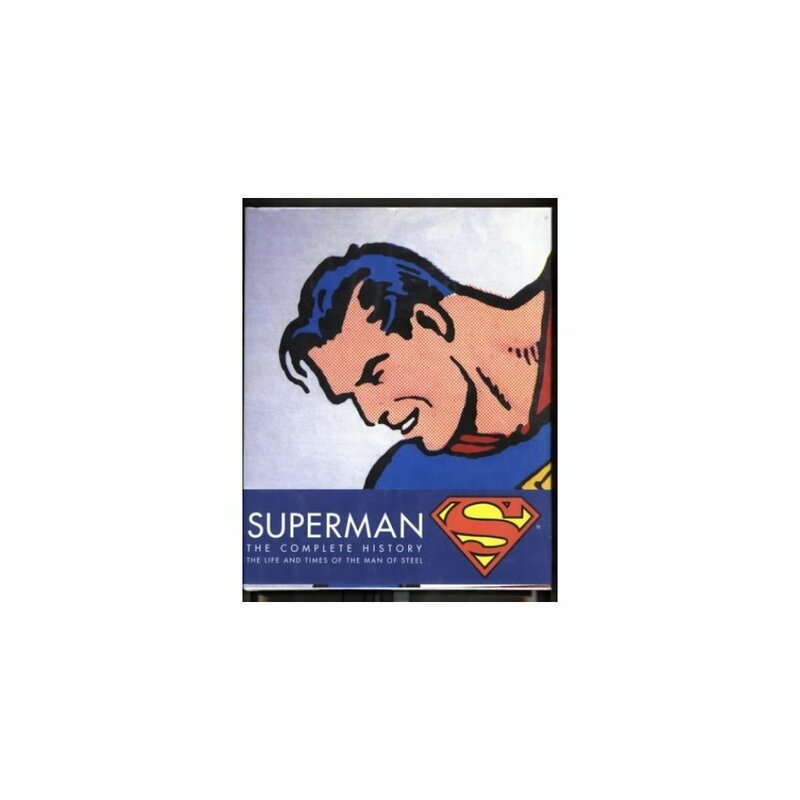 Sixty years ago, Jerry Siegel and Joe Shuster created a legend, an instantly recognisable icon of popular culture that has endured and thrived, entertaining and inspiring generation after generation. That legend is Superman, and this is his story...Superman: The Complete History takes us from the character's earliest origins to his most recent transformations. 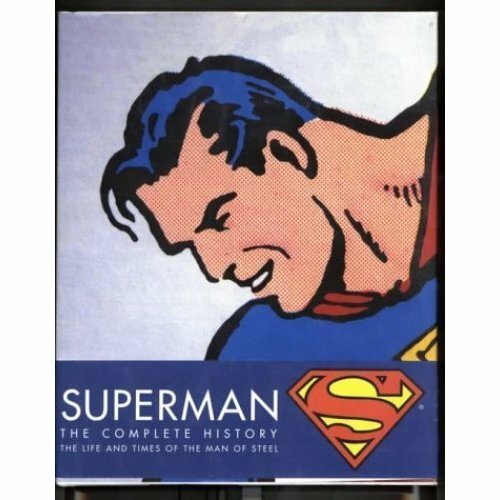 Tracing Superman's evolution through comic books, graphic novels, movies, television, toys and associated merchandise, the book includes interviews with a host of the most famous Superman writers and artists, hundreds of full colour illustrations, working sketches and original character designs. Join us, as we celebrate sixty years of the world's number one superhero!